If you weren’t able to make it to a She Is conference or want to be inspired again on-the-go, we have the sessions available for download! You’ll get both the audio and videos of the sessions to remind you of who you are in Christ. She is brilliant. That’s us. That’s you. That’s me. As daughters of God, we are all that He has said we are. We’ve been perfectly planned, loved, and made new through Jesus Christ. Our new identity is amazing in Christ! 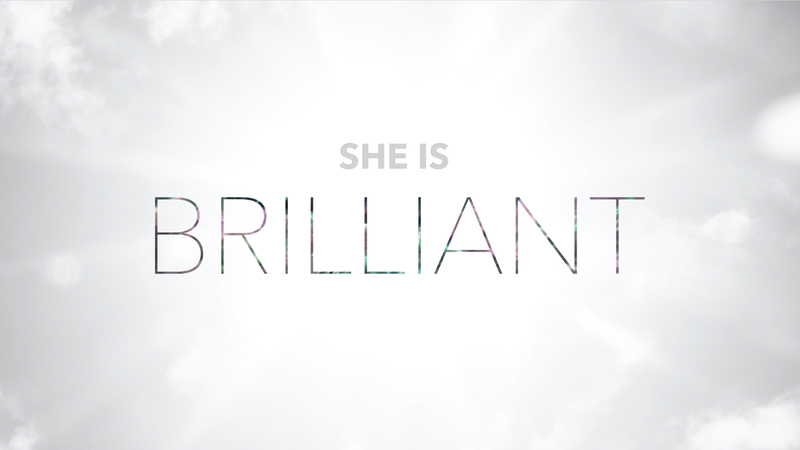 Our She Is Conference 2017 will be two amazing nights in April, powerfully connecting to God and to His daughters over worship, His Word, food, fun, and other things that make a heart happy. Together we’ll sit under the teaching of Pastor Tami Tierney, Pastor Kanani Moore and Dr. Caroline Leaf, author, speaker and neuroscientist who travels the globe teaching the Body of Christ how to think the way our Creator has designed. At the heart’s core of every women at all ages and in all seasons of life is the desire to be seen as beautiful and significant and to make a difference in the world. The good news is that through our Father’s eyes, we are all that and more through His intentional plan of redemption in Christ. The bad news is that we are born into a world with an enemy who is relentless in keeping us from knowing this fully. 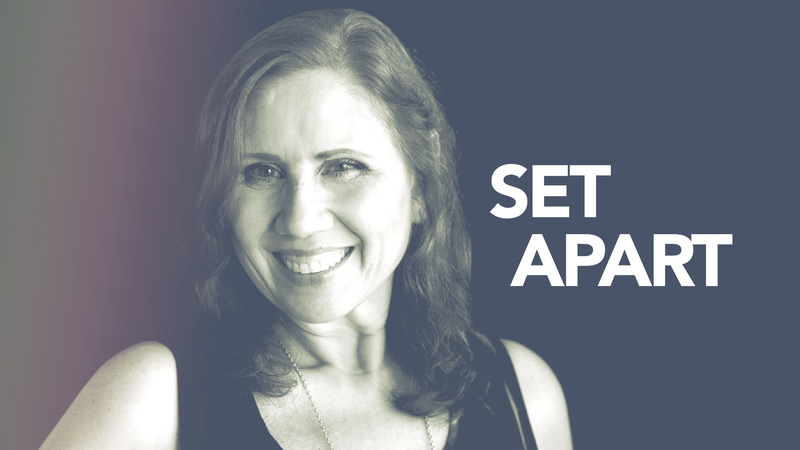 At our She Is Set Apart Conference we will see the truth of Whose we are and who we are and how we’ve been set apart by Him to be His unique expression of love and beauty in the world, bringing His light to darkness and healing to the lost. Our She Is Set Apart Conference 2016 is one of the greatest investments you can make for yourself and your girlfriends. Be prepared, lovely daughter of God, to be delightfully equipped and empowered by an encounter with the truth of our Father’s intentional and prearranged abundant life for you…set apart as His very own. Because Jesus paid the price for us to be completely free, spirit, mind and body, our prayer is that every woman will leave deeper connected to Him by His Spirt… knowing, believing and living out that freedom that is so attractive, it shows and causes other women to want what we have… Jesus! Our She Is Free conference gathered God’s women together to turn away from all the many things calling for our attention and turning to the One Who has called us His own and did everything possible to give us the best lives, connected to Him in the best relationship… free to be Who He planned and intended from even before the foundations of the earth. 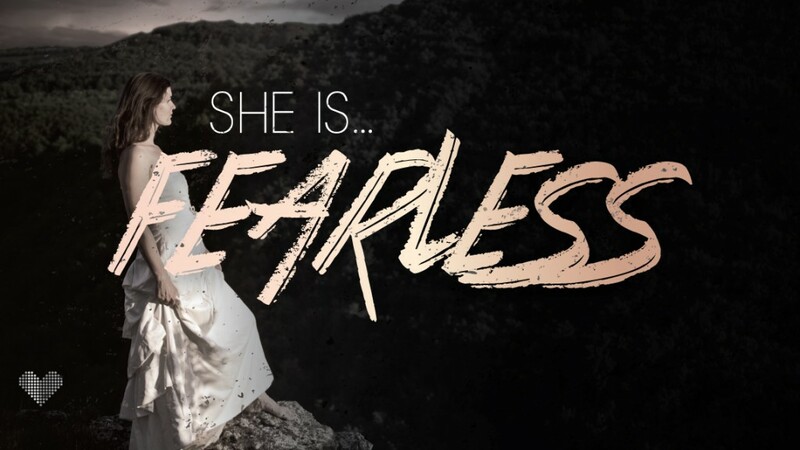 Our She Is Fearless conference is for women of all ages and in all seasons of life. We’ll discover for the first time or be reminded of who we are as daughters of Almighty God, what we look like to Him and how that should carry out in our lives in the here and now. As God’s daughters, we’ve been given all we need in Christ by the power of His Holy Spirit to live an abundant life of love to do the things He’s planned – full of confidence and without fear. It’s time we see, believe and receive this good news! Let Him reveal, release, and restore what “Fearless” looks like to you personally! It will not only change your life, but the lives of those around you. You’ll leave determined to never let fear rob you of the truth of your glorious inheritance in Him.